We have been learning about Chinese New Year. 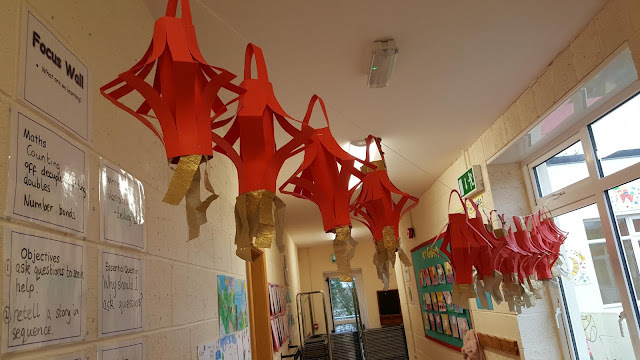 We read a story about it and decided to make lanterns. We think they turned out very well!